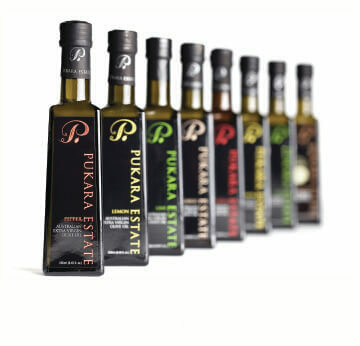 Pukara Estate’s extra virgin olive oils and vinegars are recognised amongst Australia’s finest, the result of the daily efforts of a passionate and dedicated team. 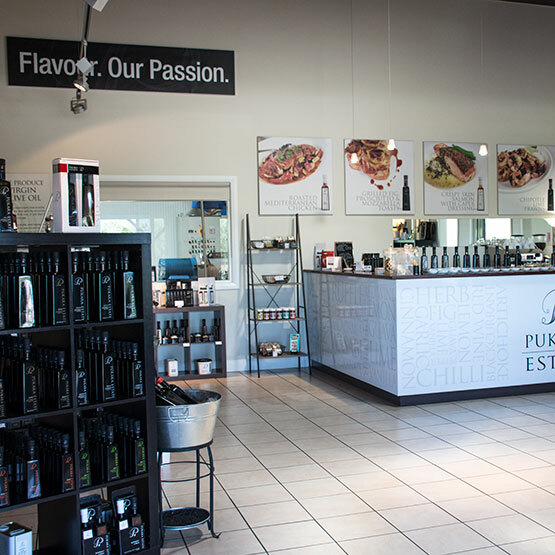 We’ve always had a simple philosophy for our success - we’re passionate about our olive oil, vinegar and distinctive fine food products. 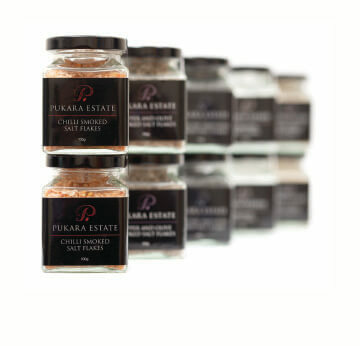 From harvest, through production, we take the greatest pride and care to guarantee you the freshest, most flavoursome products. 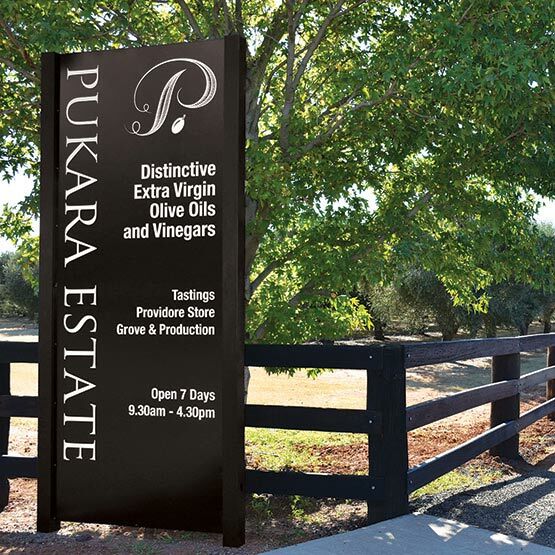 Freshness, flavour and premium quality are the characteristics that set Pukara Estate apart. We continue to achieve these year after year, season after season, with our true commitment to agriculture and sustainable farming practices. 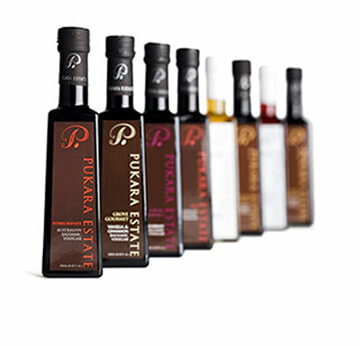 We invite you to discover more about our story and our Premium Australian Olive Oil, Vinegar and Distinctive Fine Food products.